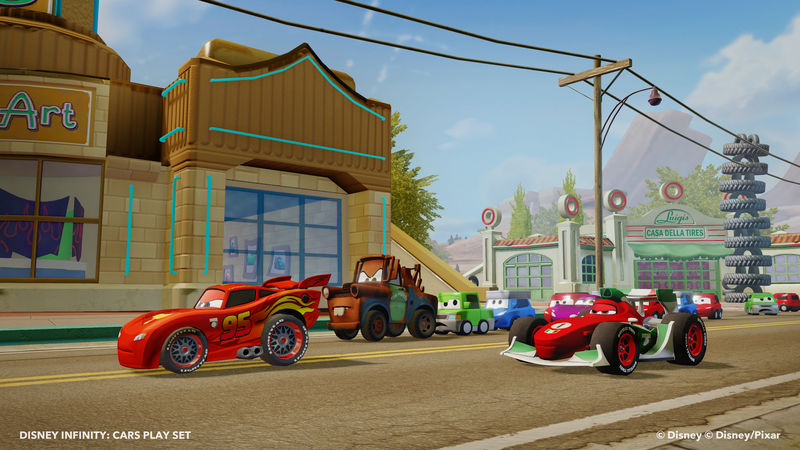 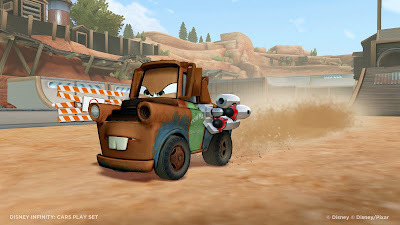 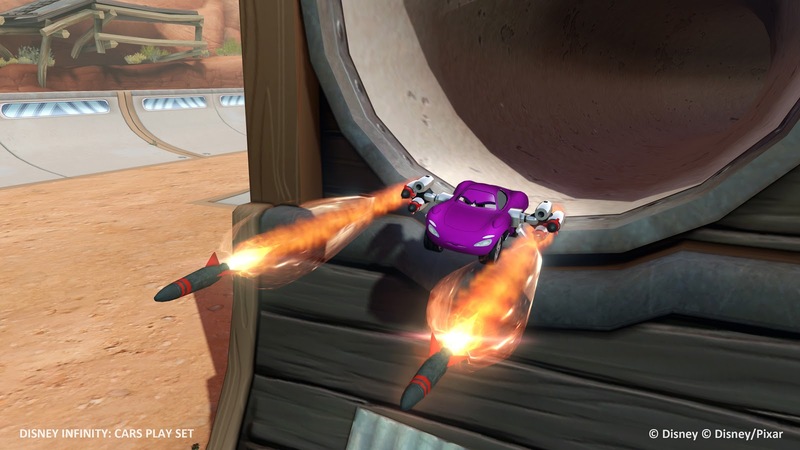 A few weeks ago, we posted that the next set of toys to be revealed in the Disney Infinity world would be based on the characters from Cars. 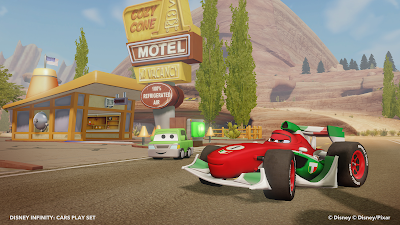 The official Disney Infinity announcement was just a few days ago, but today they have revealed an official trailer highlighting the play set as well as a bevy of new artwork showing the characters (in-game pictures as well as digital artwork). 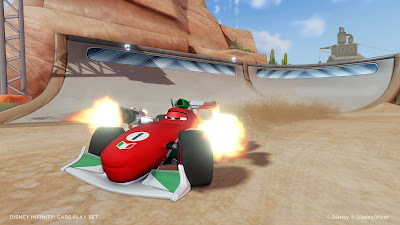 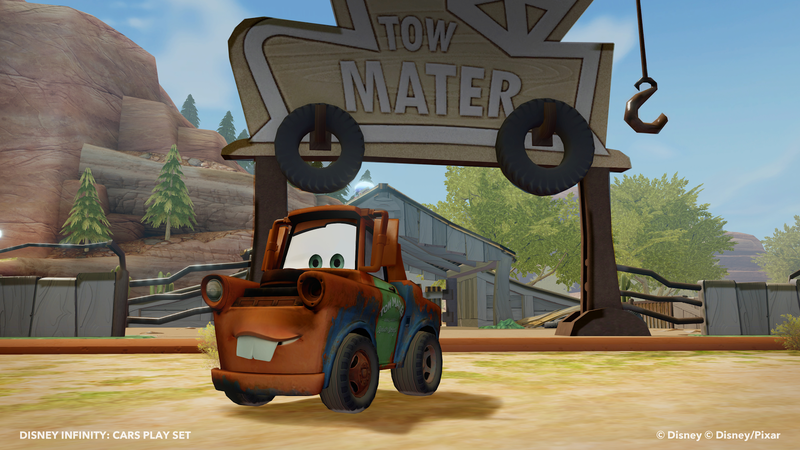 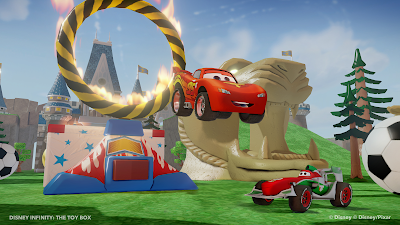 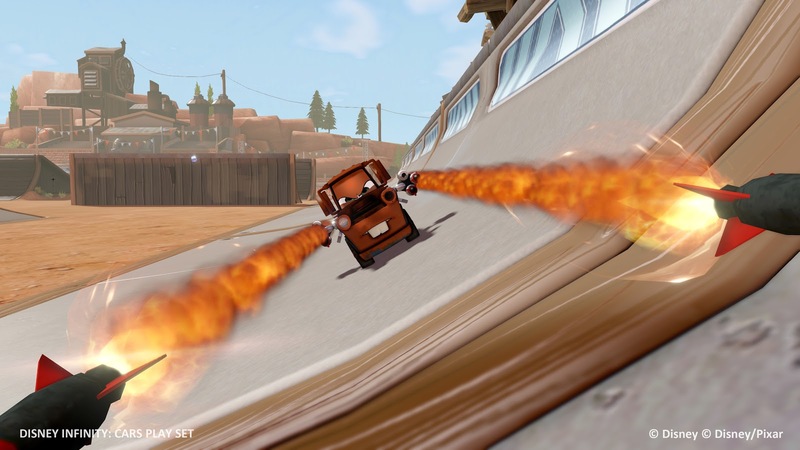 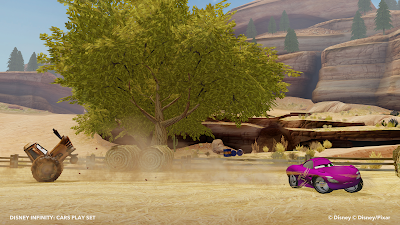 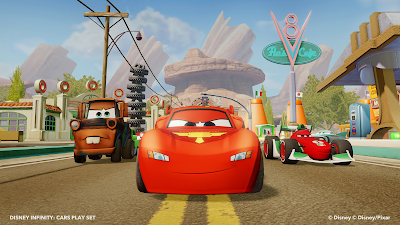 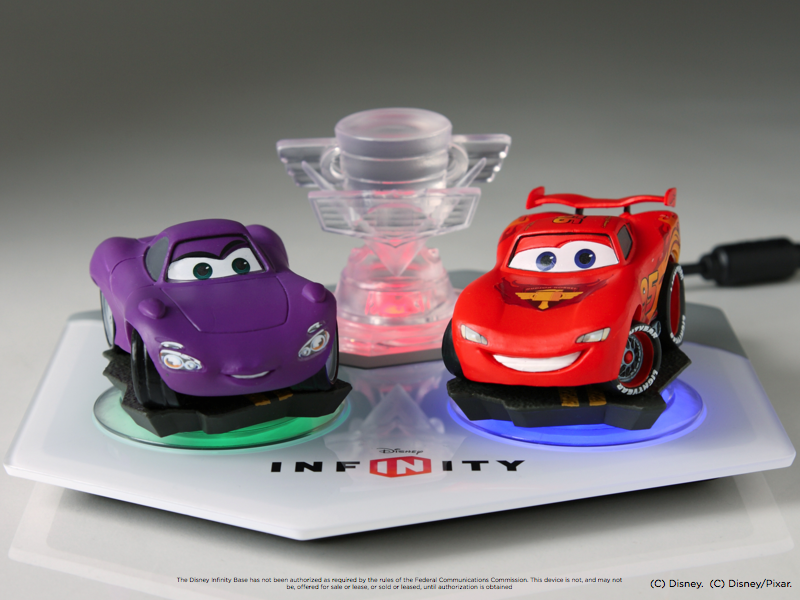 Check out our previous Cars Disney Infinity post for more details, character images and in-game screenshots.